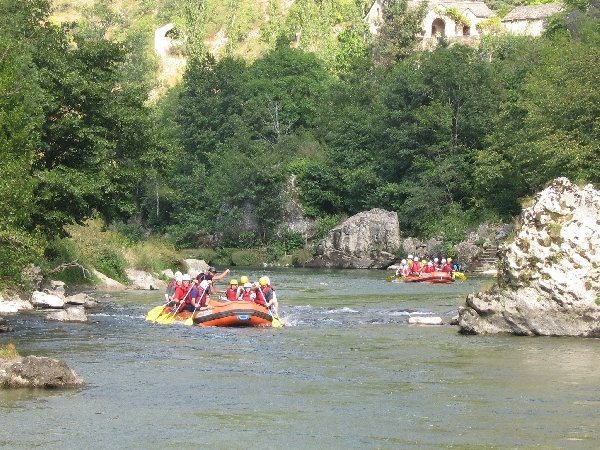 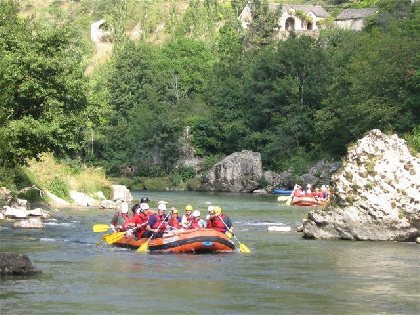 DIscovery of the Tarn Gorges with rafting. For more than 35 years, Aigue Vive accompany you during your holidays: you will spend an unforgettable day with your family or your friends. 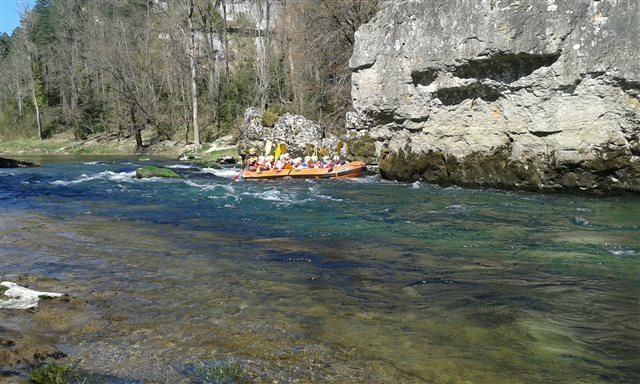 Discover the Tarn Gorges,listed in World Heritage list by UNESCO. 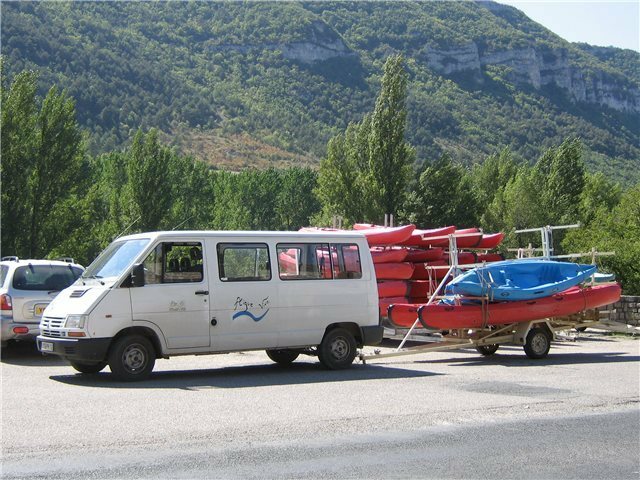 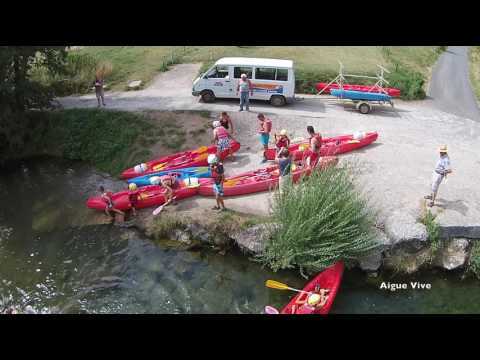 Rafting: *10 km trip* Les Vignes - le Rozier, accessible to everyone.